Niyi is a, director and creative artist with over 10 years in the film and multimedia industry. Having worked in advertising and established himself in the creative industry, he set up Anthill Productions in 2008 to fill the missing gap in the Nigerian creative workflow. Through his leadership, Anthill has grown to be the biggest production studio for 3D Animation, Documentary and Corporate Videos and Video Post-Production. Niyi has directed some of the biggest films in the history of Nollywood including: The Wedding Party (2), The Arbitration, Castle & Castle (an Ebony Life Legal Drama) and most recently Chief Daddy. Niyi Lives in Lagos, Nigeria with his wife, son, daughter and two dogs - Max & Ruby. 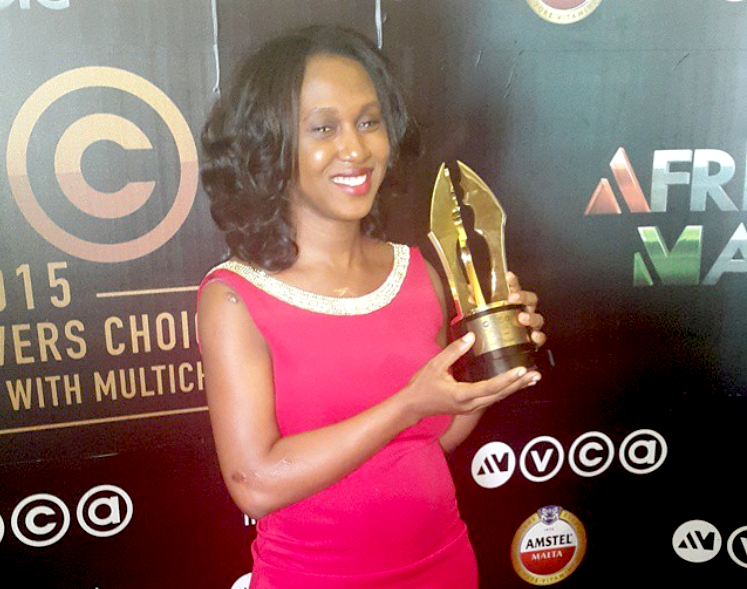 Victoria is a film editor, colorist, post production consultant and the first Nigerian female to win the prestigious Africa Magic Viewers Choice Awards as Best Video Editor (2015). She has wide experience editing films and documentaries for top notch clients. Her post production portfolio includes the award winning "Make a Move", "Finding Mercy", "Reflections", "The Women", "My Wife and I" and "The Wedding Party 2", “New Money”, “Chief Daddy”. She leads the post production team in the studio. Victoria is a football enthusiast and athlete. Patience "Tiencepay" Lawal is a trained content producer with experience in Television Production, film, documentaries and diverse media content. Tiencepay is our in house producer and business developer, she also acts as an interface into the company's corporate communications and client relations. Tiencepay is a poet and novelist, her debut novel SEA SHELLS is available in hard copy and E-Book on Amazon, Ebay and other online book stores nationwide. Eri is undoubtedly one of Nigerias best when it comes to 3D modelling, animation and visual effects. A self taught artist, Eri leads a team of animators in the studio to create pristine work of art. 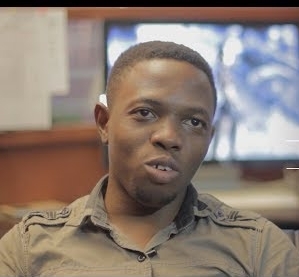 He had his directorial debut with The Sim, and further challenged himself with the rest of the team to produce an animated short PlayThing which is currently the most popular 3d animation in Nigeria. He is a star in the 3D community, and frequently organises workshops and lectures on computer animation. Eri hopes to be a Japanese samurai one day. Godwin discovered the digital canvas in the early days of the computer revolution in Nigeria. Having trained as a traditional artist in college, Godwin brings his unique set of skills into creating digital masterpieces. His character design works have been featured in major digital art forums worldwide. He also lectures digital art in masterclasses with the comic panel academy. He creates storyboards, concept art and matte painting here at the studio. Nurdin Momodu is a 3D generalist at Anthill Studios. From his early childhood he was fascinated by cartoons and the art of animation. Nurdin has always been passionate about the theory and practice behind producing great imagery. He specializes in interpreting 2D character concept art to 3D and character animation. Bunmi is a writer/Economist with lots of years of experience lecturing in Australia and writing for Hello magazine, This Day and Bella Naija. Over the years, Bunmi has explored screenwriting, video/film editing and has successfully showcased a good output in these fields. She is the director of the high grossing movie "My Wife & I", (starring Ramsey Nouah & Omoni Oboli) released in August 2017. Bunmi is also the director of the web series “Skinny Girl in Transit”.